1) One of those days... again? How do you have a front line consisting of Salah, Firmino, Mane and Coutinho yet fail to be clinical? It's amazing isn't it, you're sat there thinking "you know what would be perfect here? An in-form Peter Crouch." Ok maybe that's a slight exaggeration but you get the jist, this side needs a true finisher. It's ridiculous and it makes zero sense why we should struggle in front of goal but Liverpool definitely need to work on nailing home a result. We were all over Spartak for the majority of the game and some of the chances were agonising to watch when they failed to pay off. Part of me felt as though having Sturridge on the field helped with the more direct opportunities but then even he fluffed a couple of options. 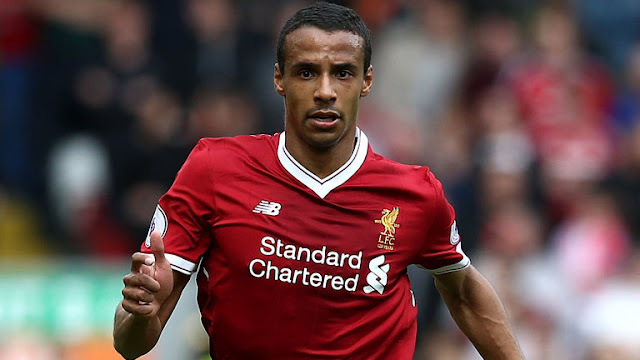 After an eventful 3-2 win over Leicester in the league on Saturday, Liverpool travel to Russia on Tuesday evening as they prepare to face Spartak Moscow in the Champions League. Despite winning the league last year Spartak haven't started in great fashion with just one win from their last seven matches in all competitions. Liverpool don't have any fresh injury woes for this fixture and for the first time ever, Philippe Coutinho, Sadio Mane, Mo Salah and Roberto Firmino are all available at the same time. Their Russian counterparts are without Luiz Adriano. The manager may also have to rethink his starting XI if captain Denis Glushakov remains out. The last time the two sides met was in October 2002. Again in the Champions League, the Reds got the better of the Russians over two legs winning 3-1 away and 5-0 at home. Michael Owen scored a hat-trick in Russia while Heskey (x2), Cheyrou (remember him! ), Hyypia and Diao scored at Anfield. 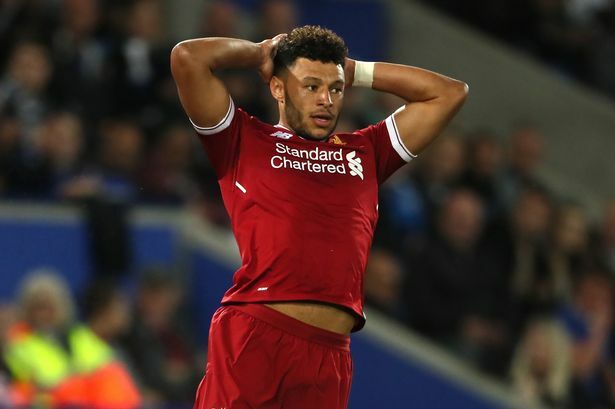 Liverpool were knocked out of the League Cup by Leicester last night despite appearing to control the game in the entire first half. The Reds once again came unstuck after creating dangerous plays and chances galore but failing to find the back of the net. There's no denying that some of Liverpool's passing and movement is a joy to watch but what's the point in racking up 600 odd passes if you aren't gonna score? Sometimes I honestly feel in these games we should play a more direct style of football but I suppose in hindsight it's easy to say things like that. On another day we would have scored in that first half and gone on to win. Klopp played a mixed side introducing several fresh legs including the likes of Flanno, Robertson, Grujic and Solanke up front. He also kept enough experience in the side to make it look as though the match would play out in our favour during the first half. The Reds face Leicester twice this week and on both occasions away from home. The first trip on Tuesday night is a League Cup tie with the following fixture in the league on Saturday. 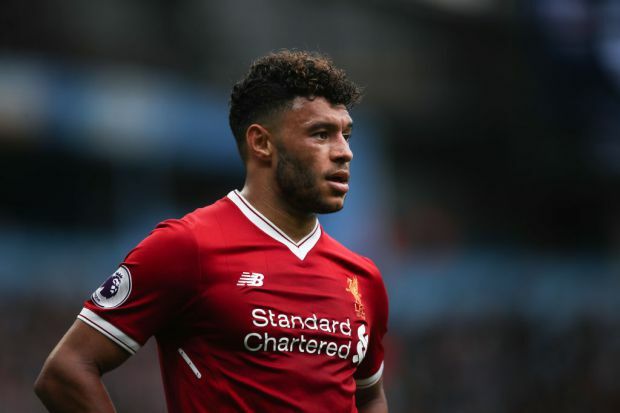 Liverpool's 1-1 draw with Burnley this weekend once again displayed their defensive frailties and in a cup match when it's all or nothing the Reds will have to be careful at the back. The last time the two sides met was in February this year. The Foxes won the game 3-1 thanks to goals from Vardy and Drinkwater. The Reds' previous trip in the league to Leicester also ended in a loss when Vardy once again scored twice. The game ended 2-0. In their last six trips to the King Power Liverpool have lost on three occasions. There has been one 0-0 draw and the Reds have won he remaining two. 1 Same old defence Liverpool just can't seem to get out of this defensive rut, I don't even know what the answer is other than perhaps a complete rethink of tactics and training which seems very rash but the Reds need some kind of defensive intervention. 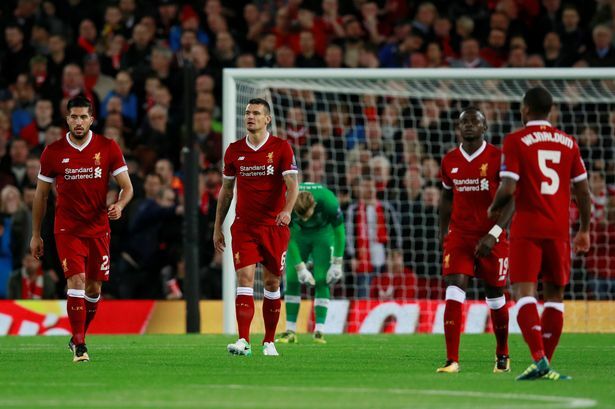 Dejan Lovren on Wednesday night should have easily prevented Sevilla's first goal but it's not even just him, the whole back four is a strange and disjointed set up at the moment. It just doesn't seem to click, even things like solid first time clearances are lacking and the amount of times Liverpool get caught on the second ball? Shocking. Must do better. What the hell just happened? I genuinely felt confident going into this match and while a loss wouldn't have been such a surprise, a 5-0 loss definitely is. Liverpool's chances against Manchester City capitulated after the sending off of Sadio Mané at 37 minutes. 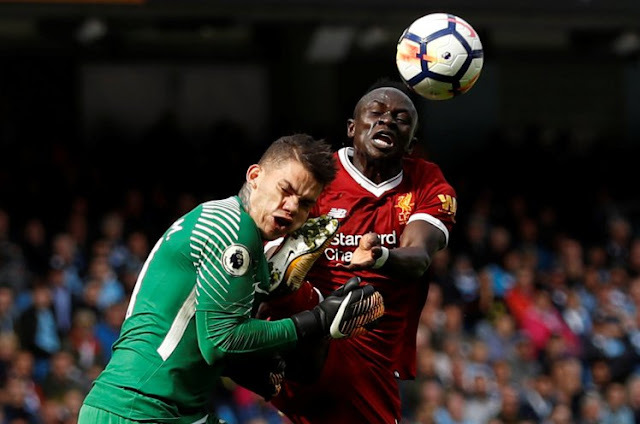 There's no denying that Ederson came off very badly in that challenge but it was a 50/50, both players were going for the ball, the goalkeeper bravely so, and unfortunately Mané happened to clatter into his face. Mané is not a malicious player and it's clear his eyes were on the ball but he was always running a risk with his studs that high. It's a difficult decision for me, I can totally see why he was sent off but I honestly think if that was between two outfield players he'd of escaped with a yellow. 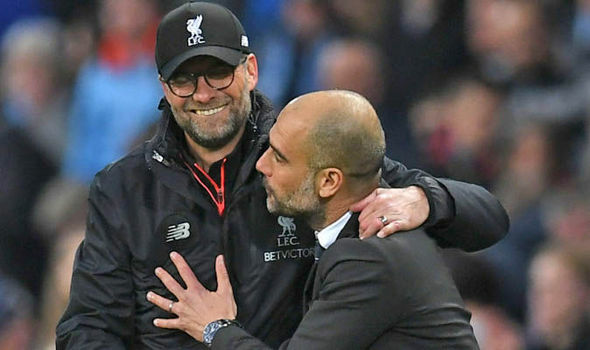 Liverpool make the short trip to Manchester on Saturday afternoon as they look to get the better of Pep Guardiola's side. The Reds picked up a massive victory over Arsenal prior to the international break but will the time away from the league affect progress? 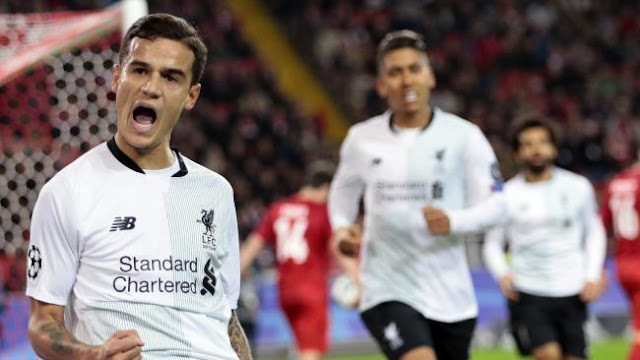 The big news for Liverpool this weekend is of course the return of Philippe Coutinho. The Brazilian has been back in training but earlier today (I completely missed this news as you'll see from Twitter haha) Klopp announced that Couts would not be in the team for tomorrow's clash. It remains to be seen how the whole saga will pan out but to be honest I think it's in everyone's interest to just put it behind us. Coutinho's too good to leave to rot on the bench or in reserves and if he goes next year then so be it, let's squeeze some goals out of him first.